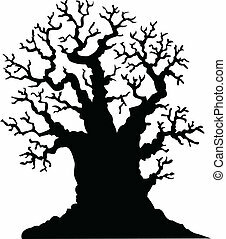 Vector illustration of tree silhouette. 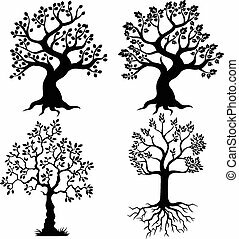 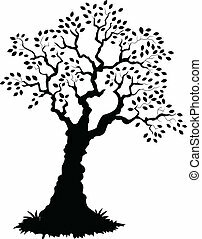 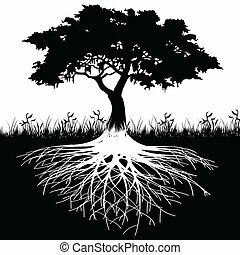 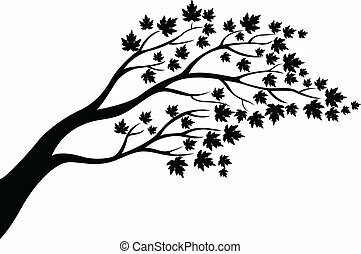 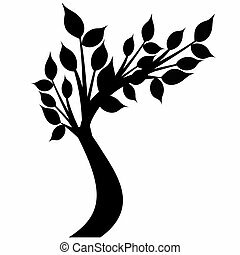 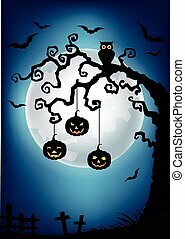 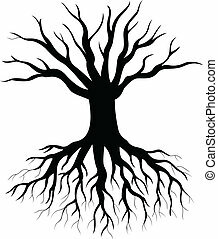 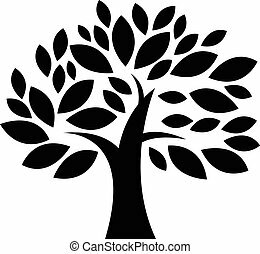 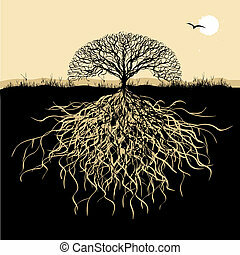 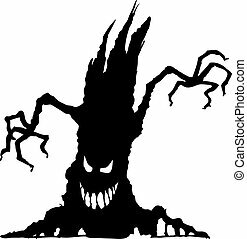 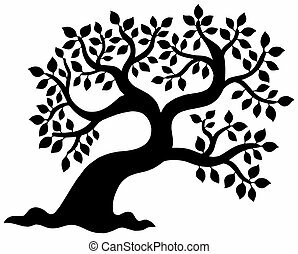 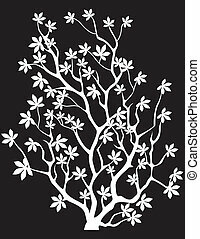 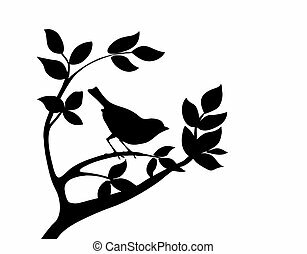 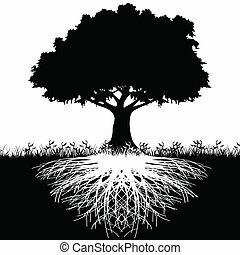 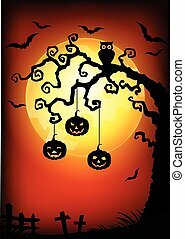 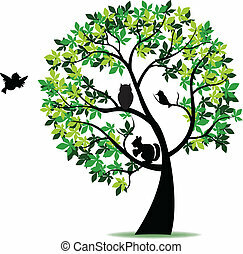 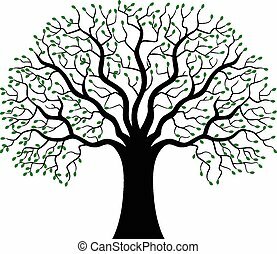 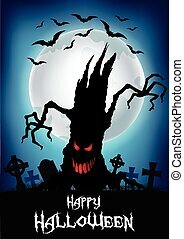 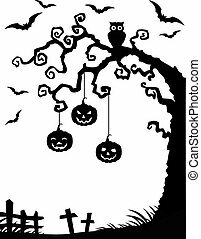 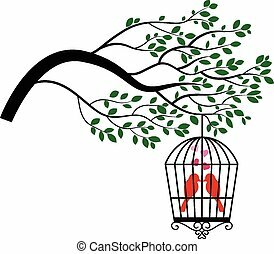 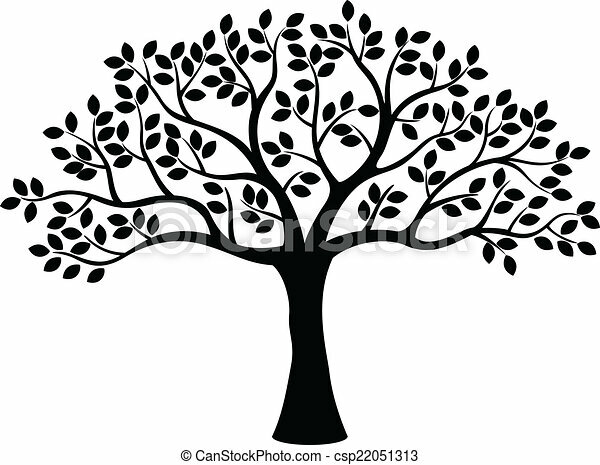 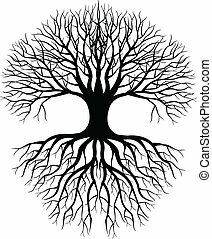 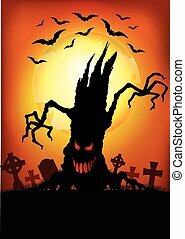 Illustration of silhouette tree with roots as a symbol of nature. 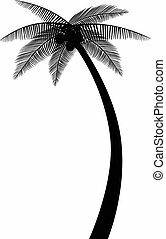 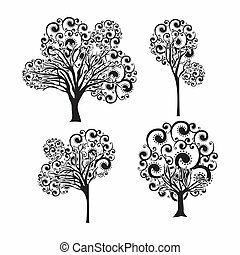 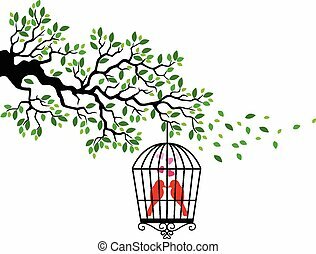 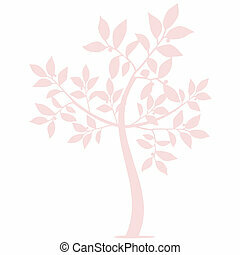 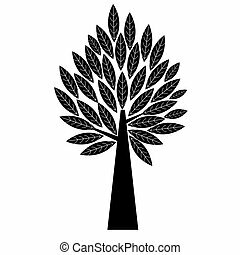 Leafy tree silhouette - isolated illustration.